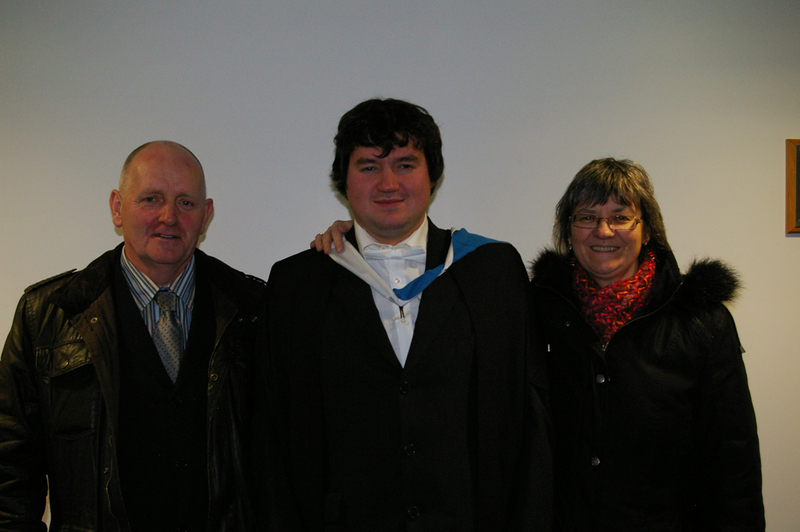 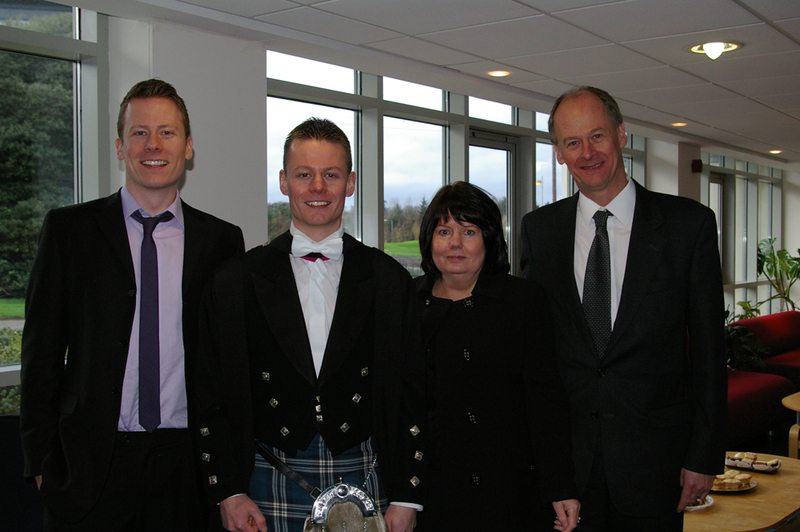 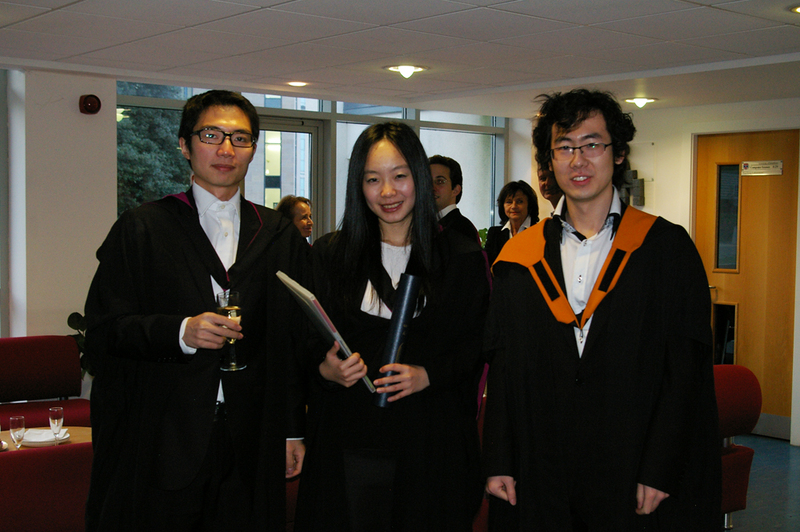 The School will be holding a Graduation Reception in the Jack Cole Building on Monday 1st December 2014 from 11:00am to 14:00pm. 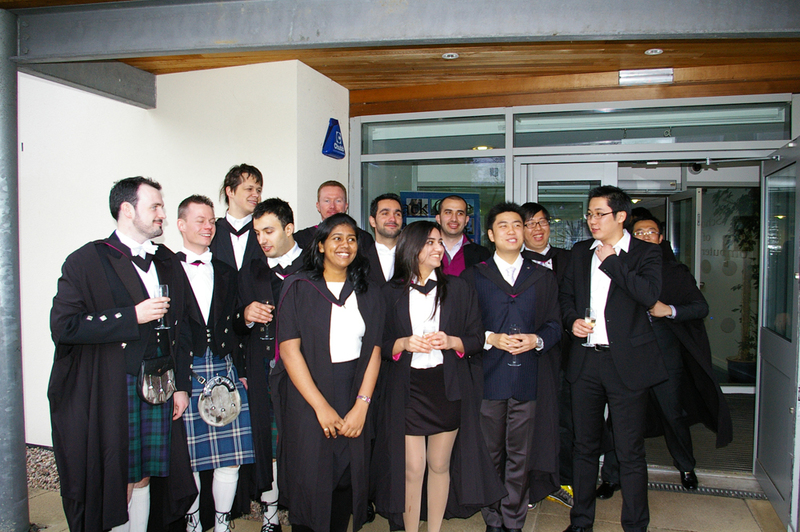 We look forward to celebrating with our MSc and PhD students, and their family and friends. 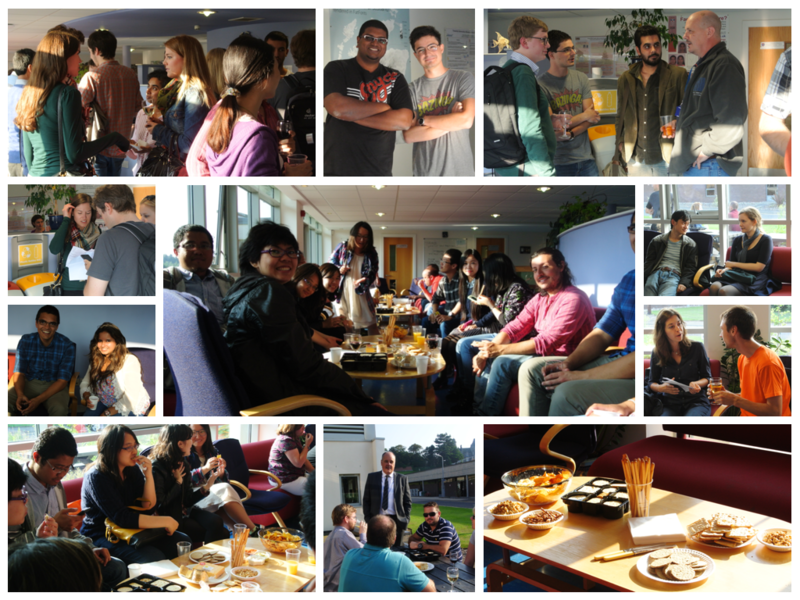 After a summer of hard work, our MSc students submitted their final dissertations last week. Earlier today they had an opportunity to present their posters and demonstrate their project artefacts. 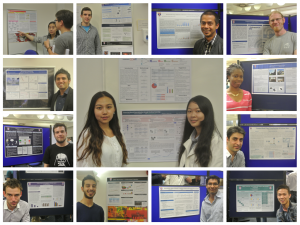 MSc students complete with poster. 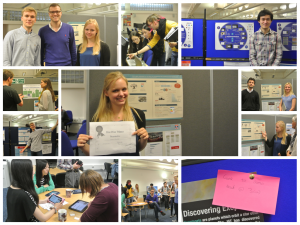 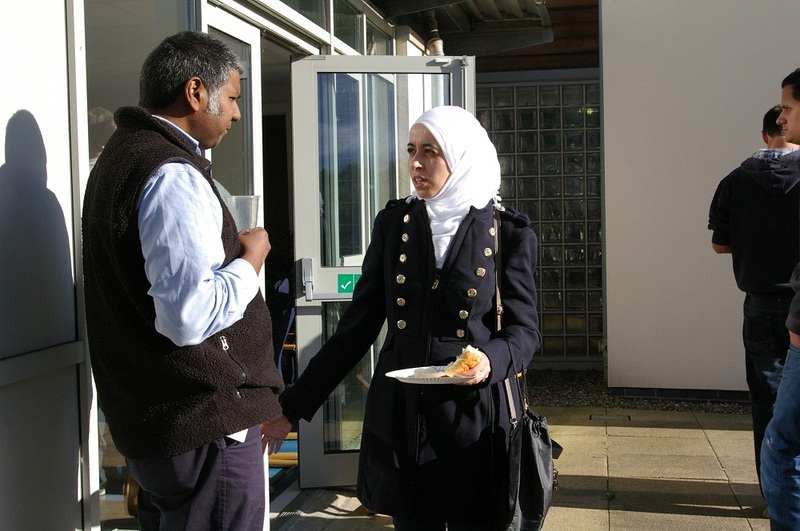 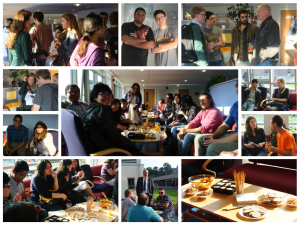 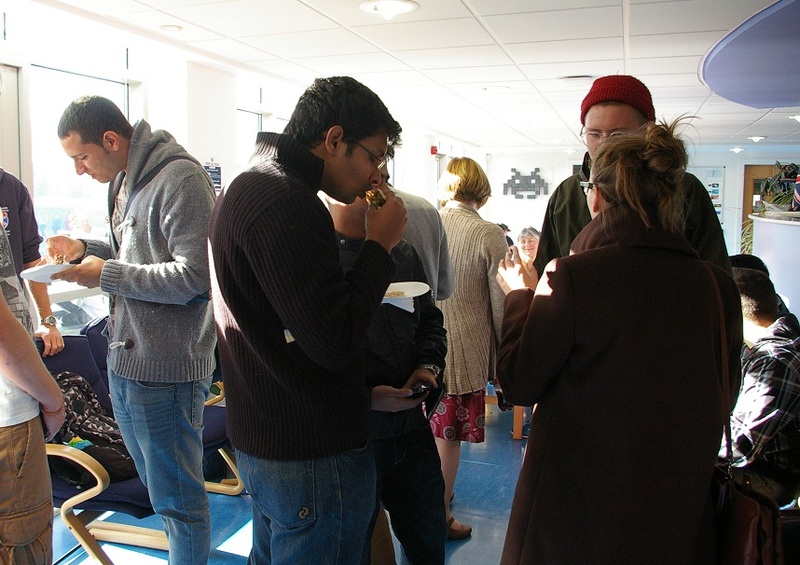 With prizes for the top 3 posters and cakes for all, the session was very busy and provided the perfect occasion to reflect upon their own dissertation journey and appreciate the projects completed by their peers. 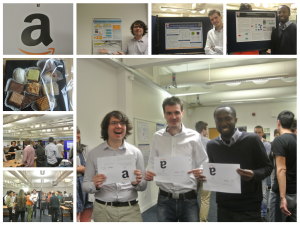 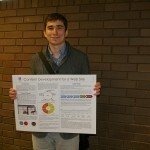 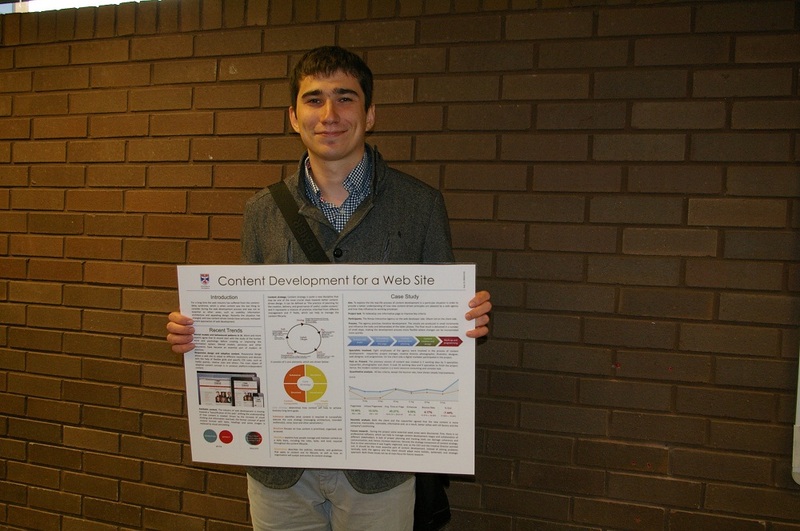 Congratulations to Ilya Lvov, Oleg Iliev and Olalekan Baruwa who received the coveted amazon vouchers for best poster. 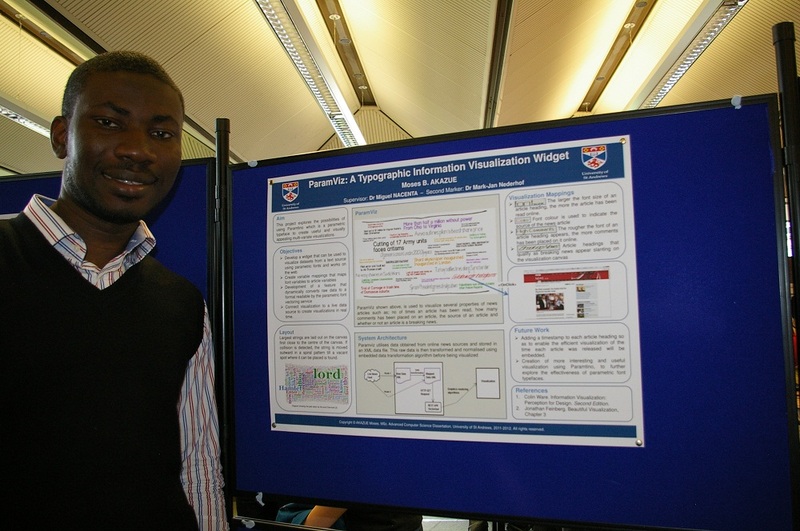 Olalekan Baruwa, IVF-predict and MyOvaries: An exploration, implementation and deployment of Bio-Medical Mobile Software Applications. 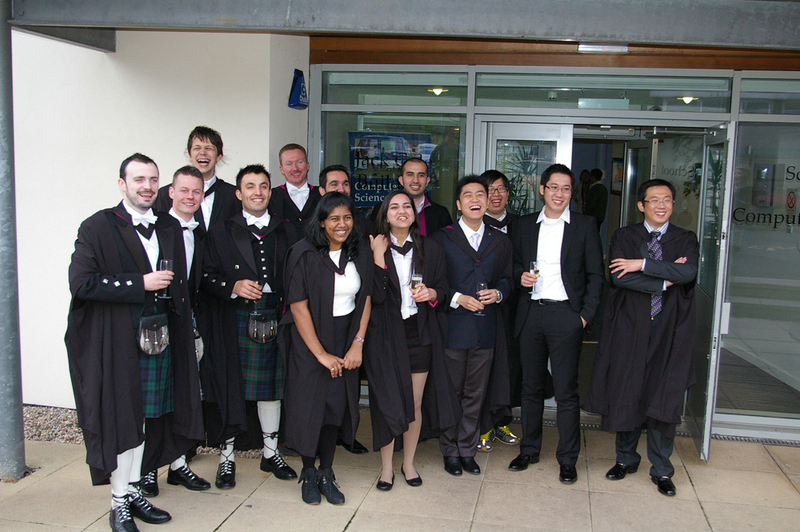 We wish them every success as they approach graduation and look forward to seeing them again in November! 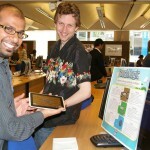 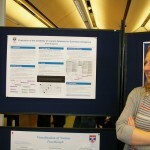 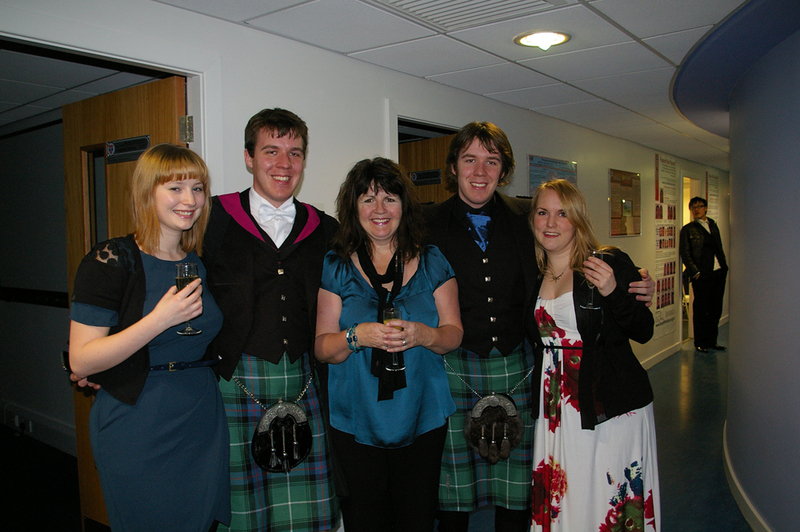 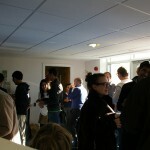 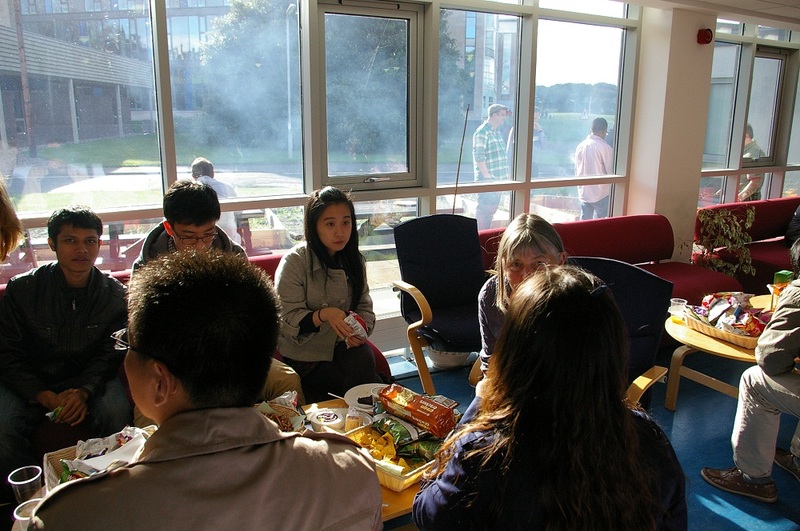 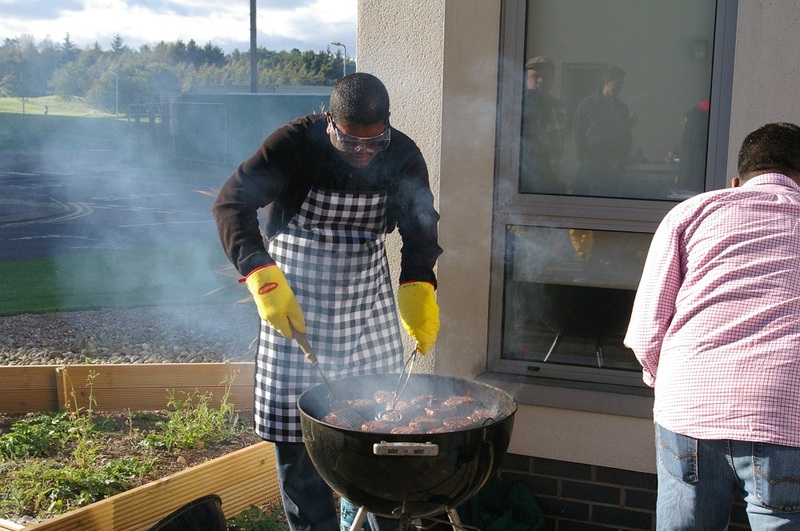 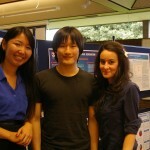 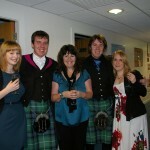 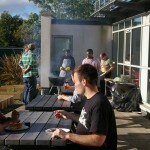 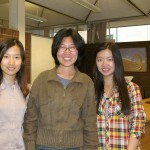 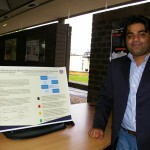 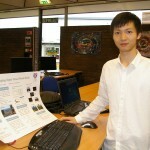 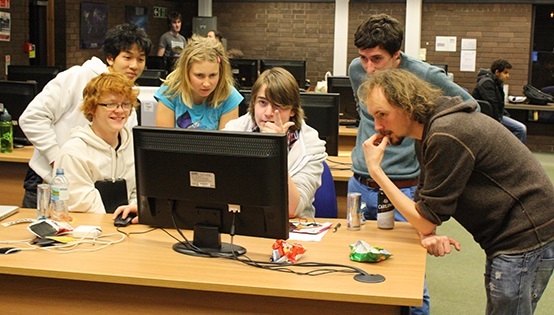 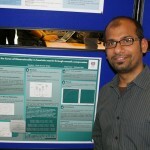 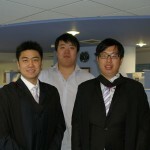 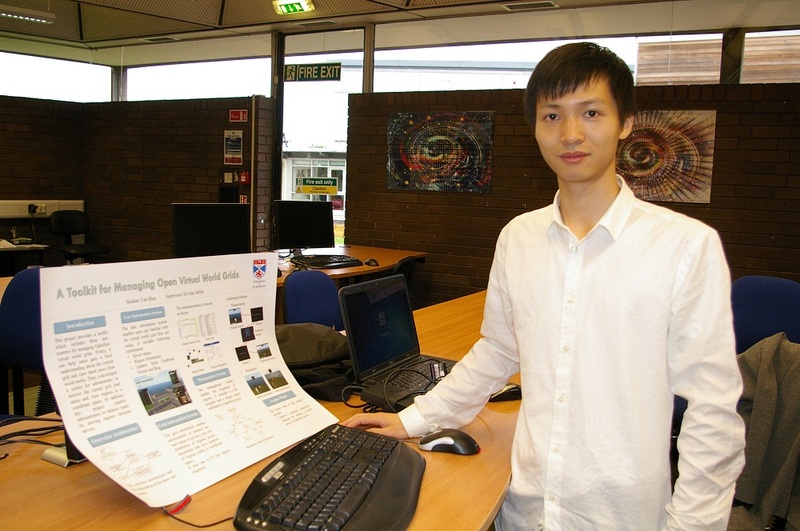 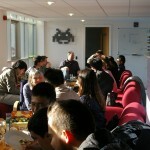 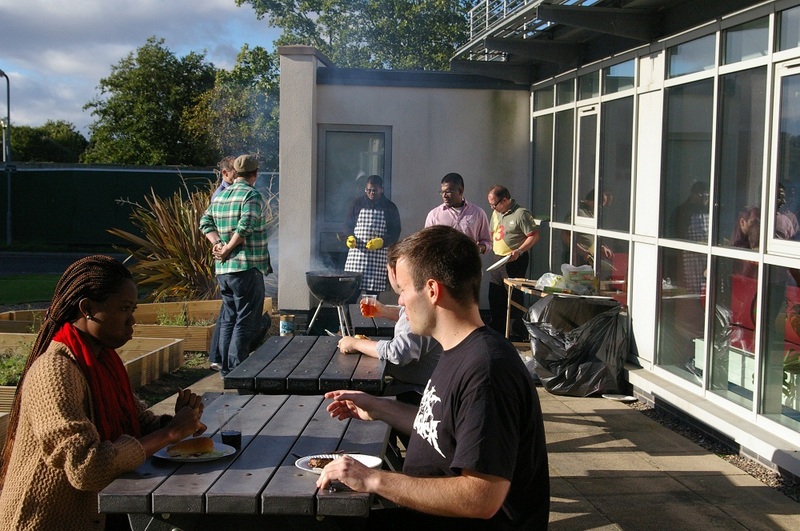 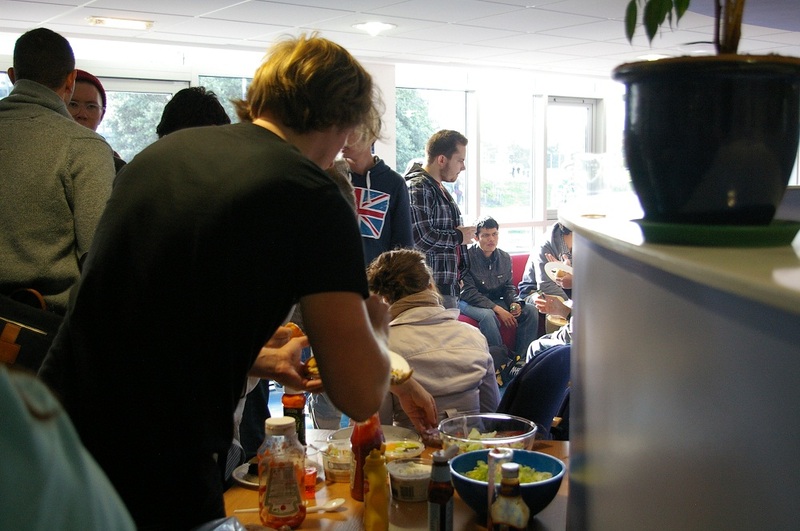 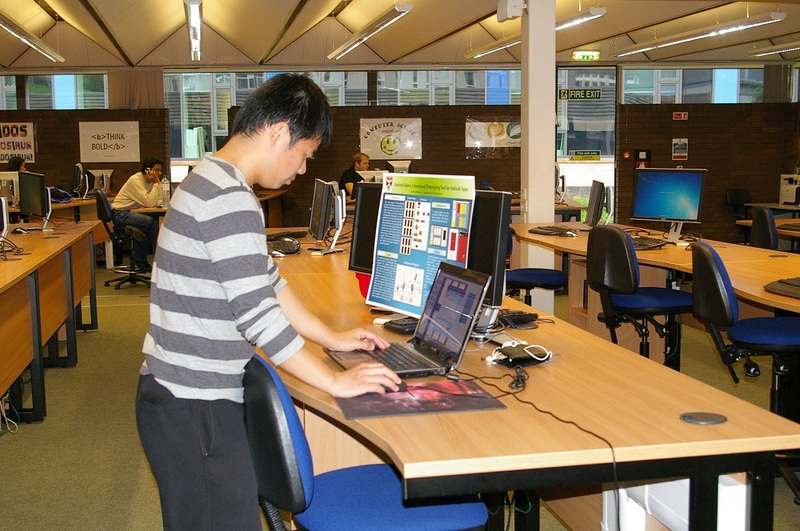 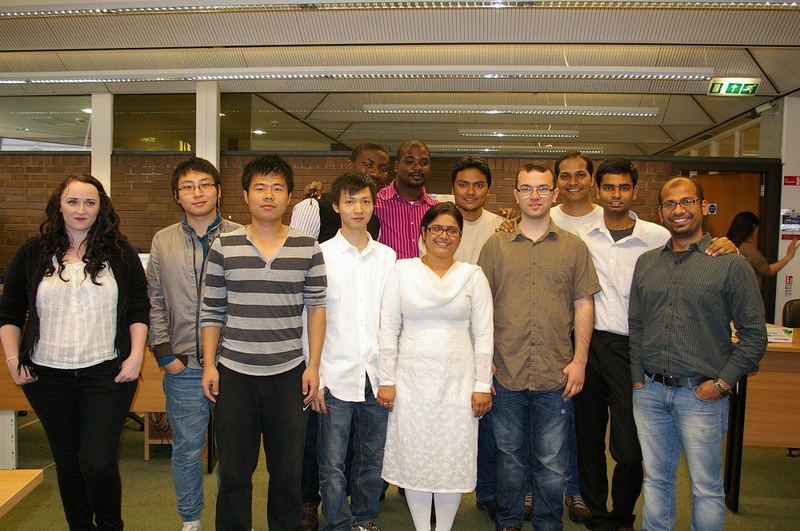 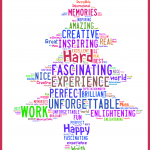 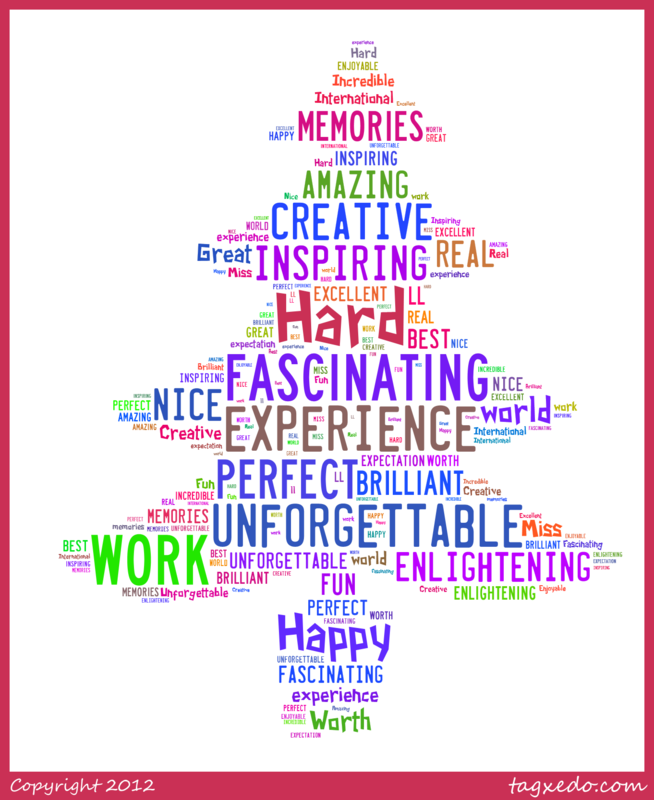 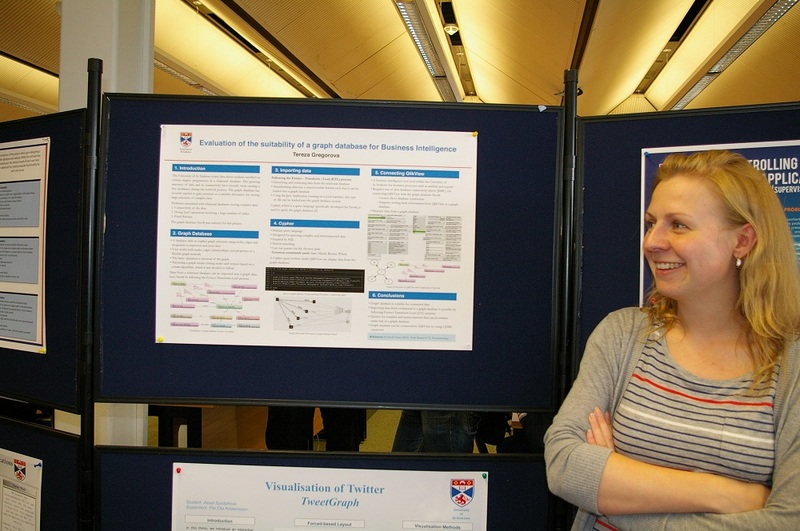 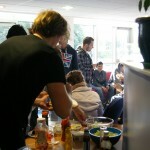 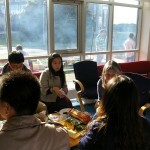 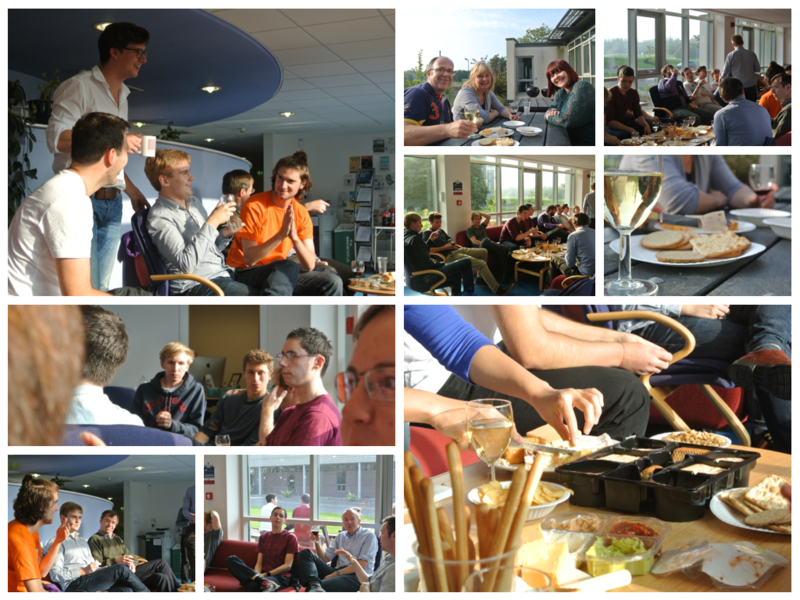 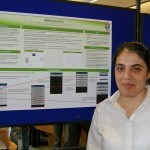 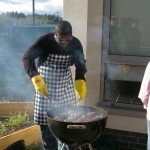 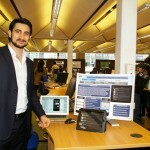 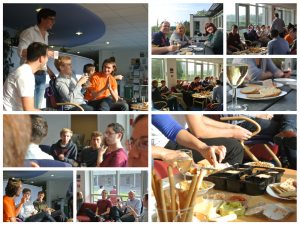 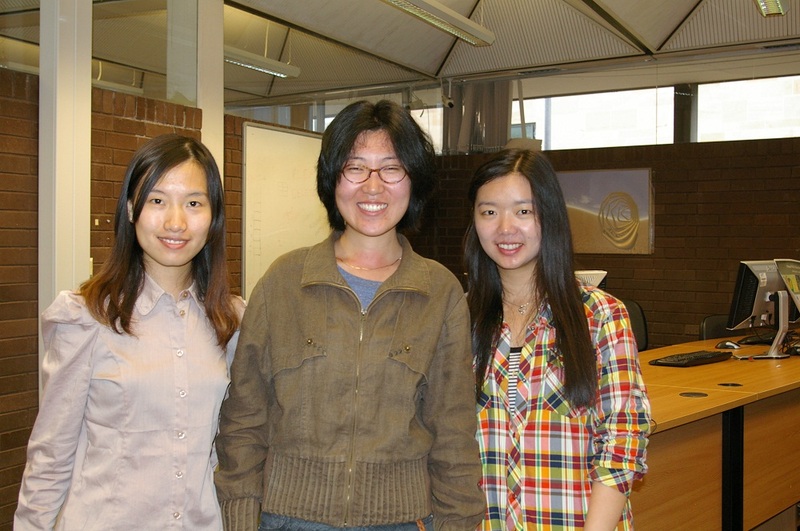 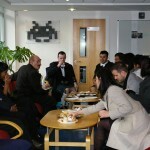 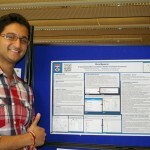 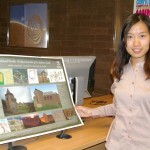 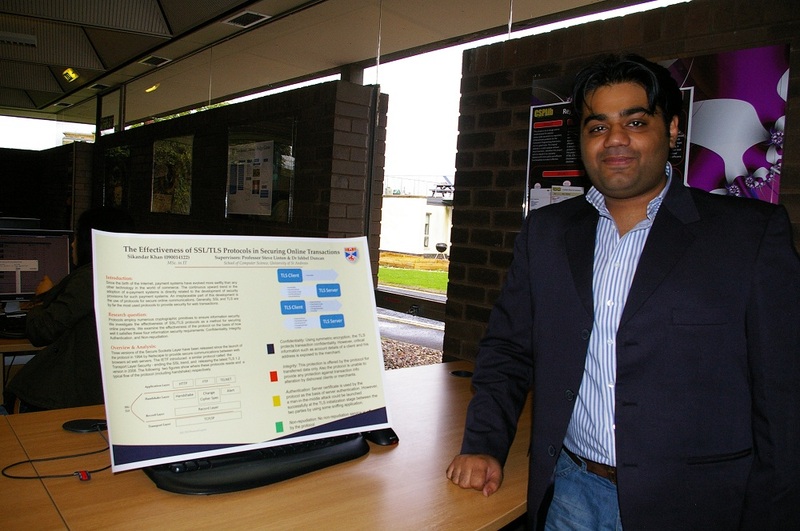 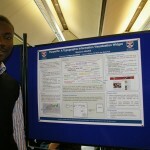 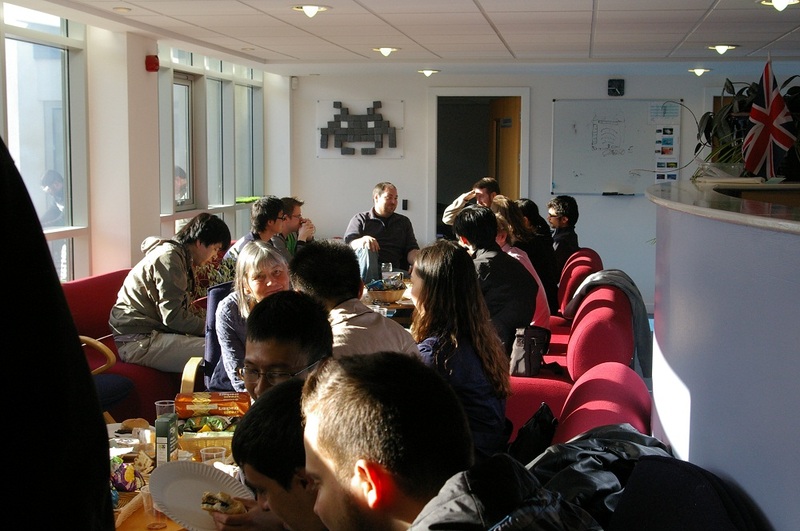 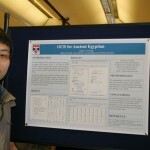 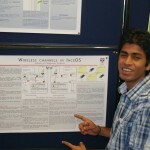 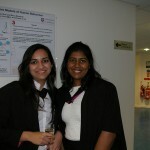 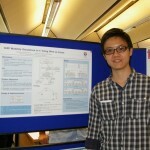 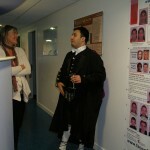 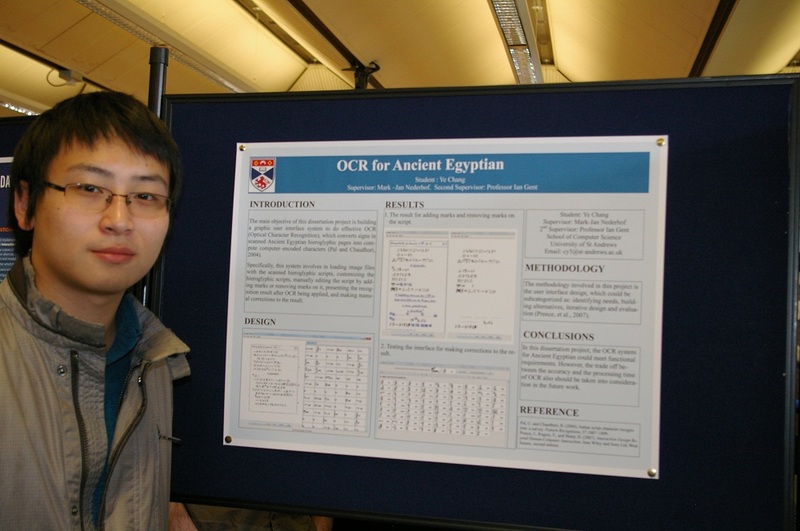 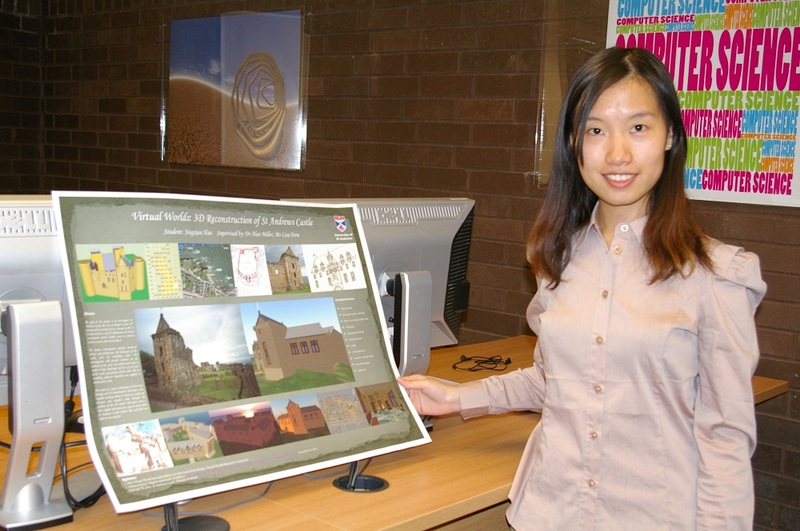 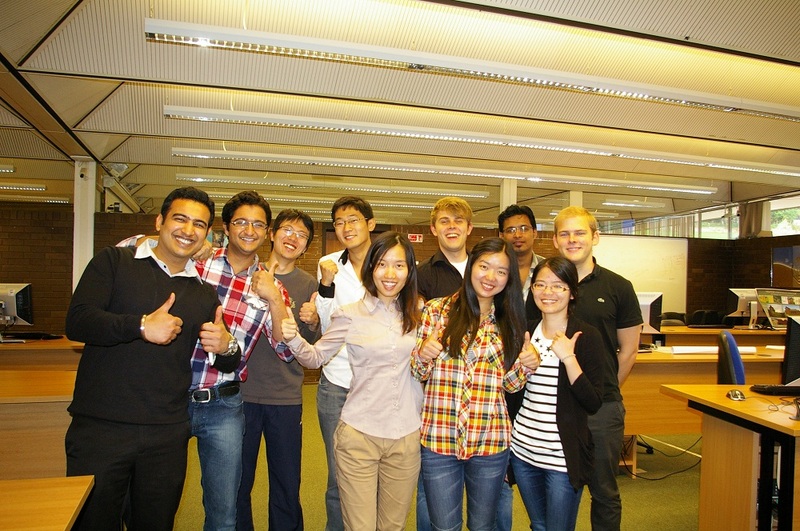 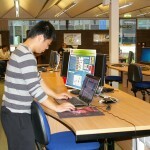 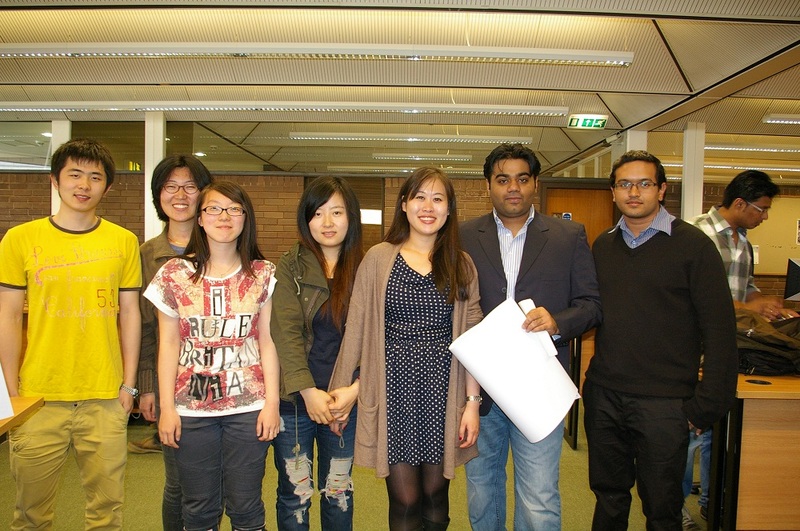 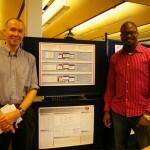 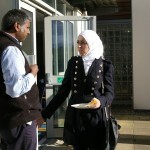 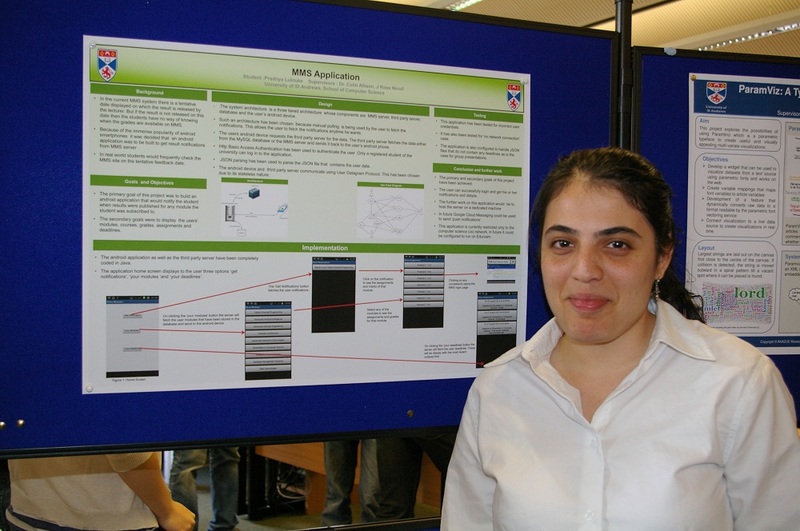 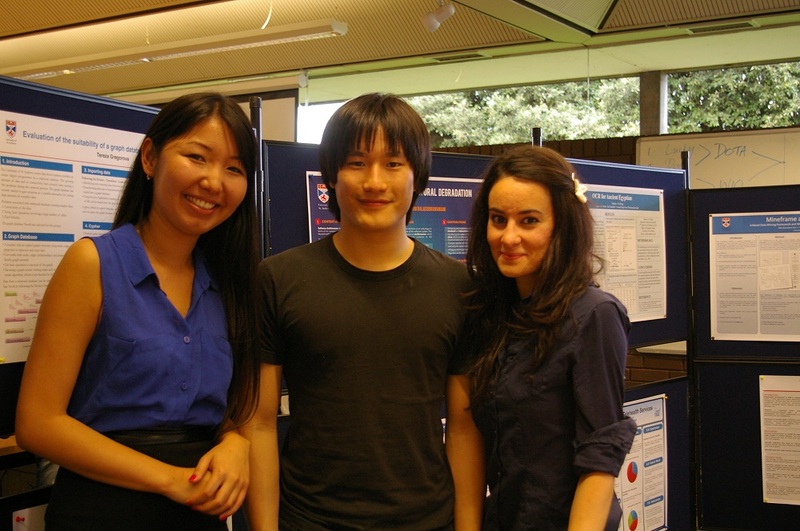 After a year of hard work our MSc students 2011/12 finished their dissertations in August. 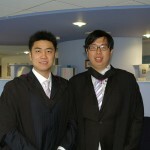 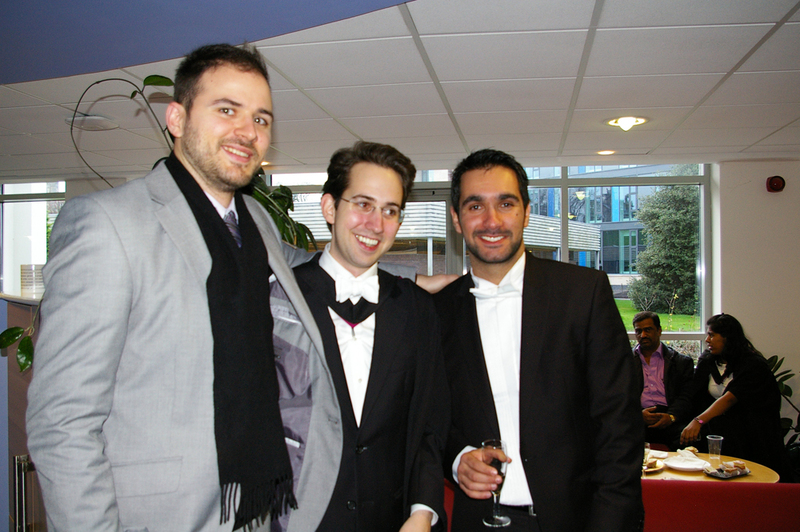 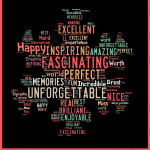 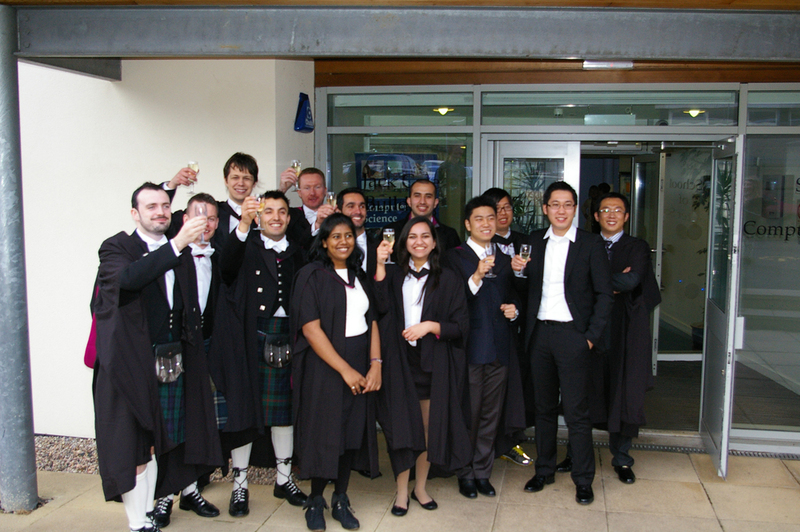 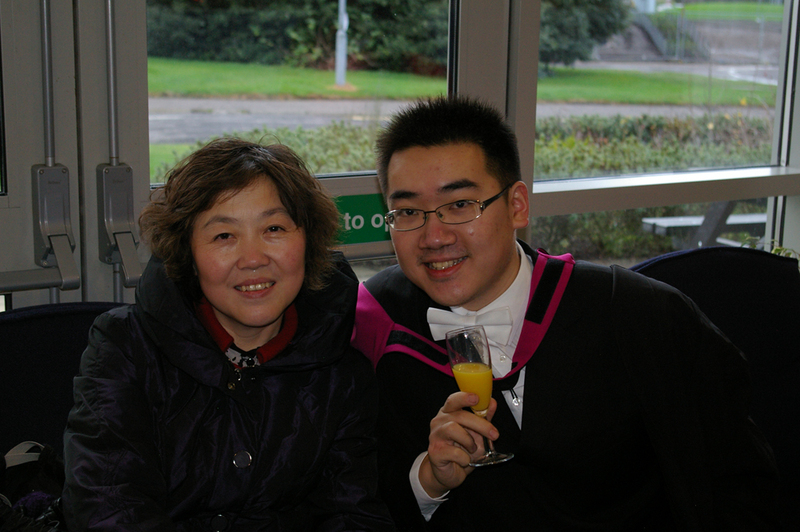 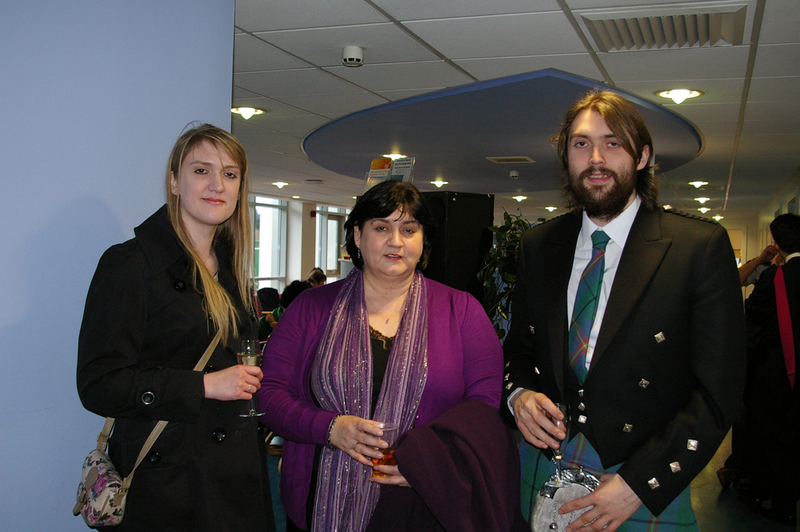 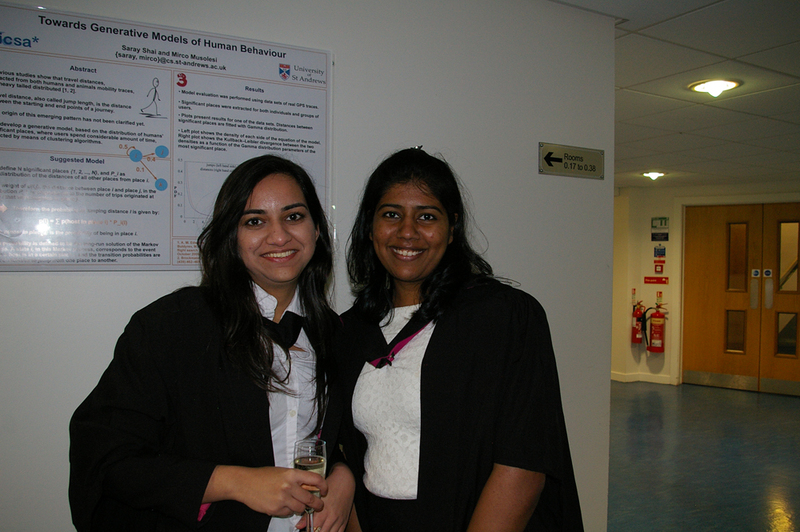 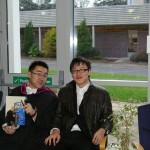 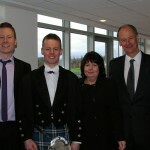 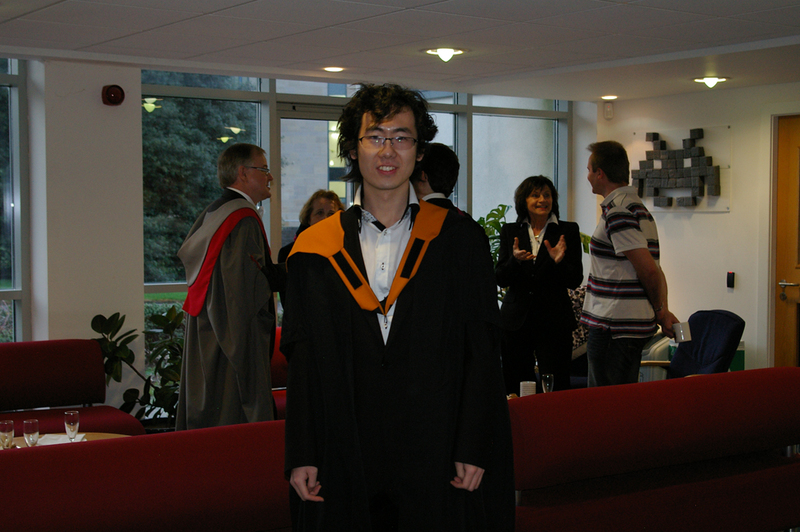 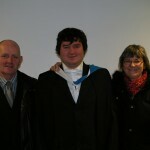 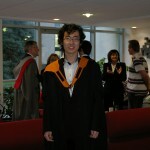 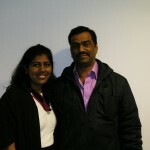 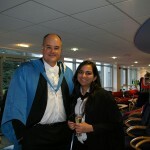 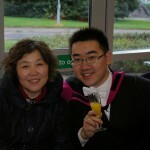 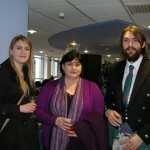 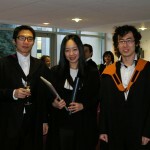 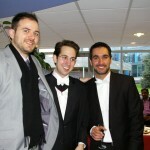 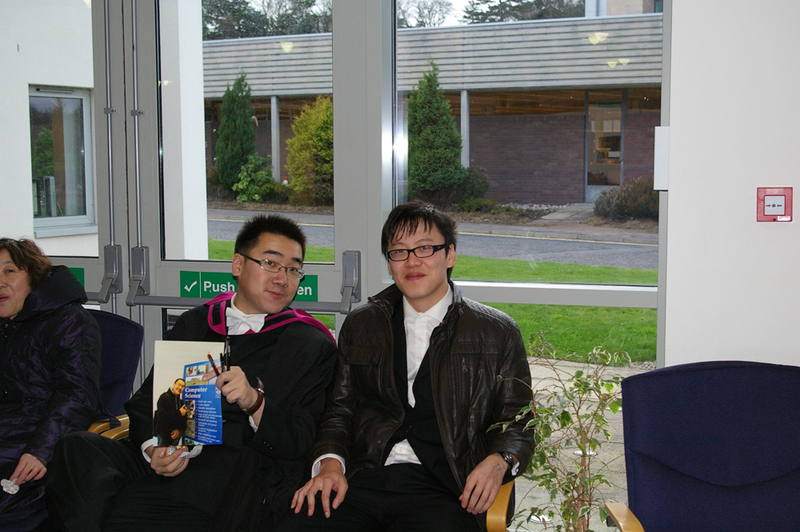 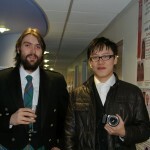 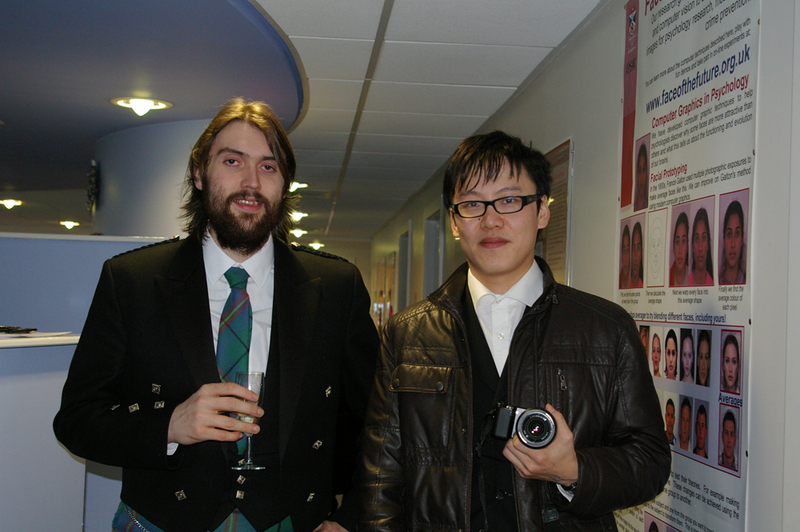 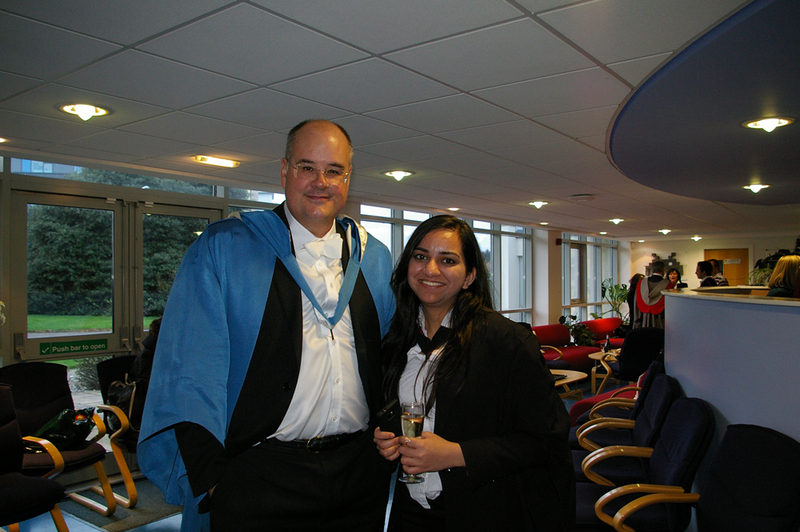 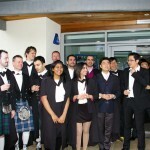 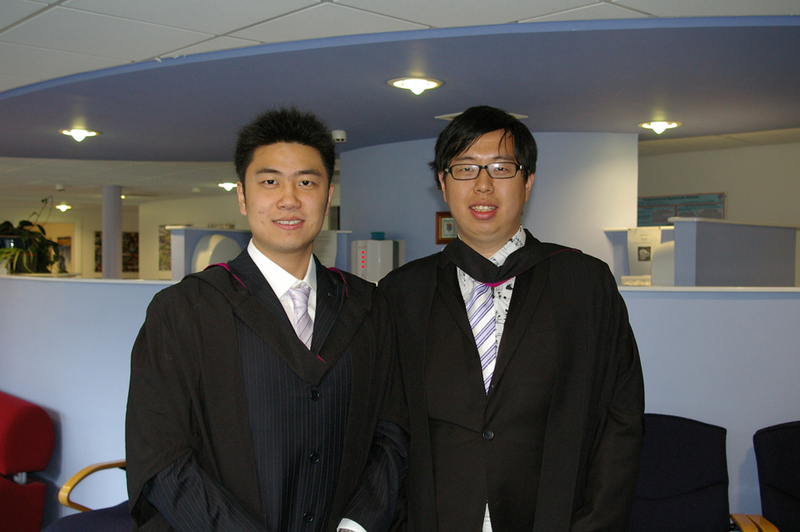 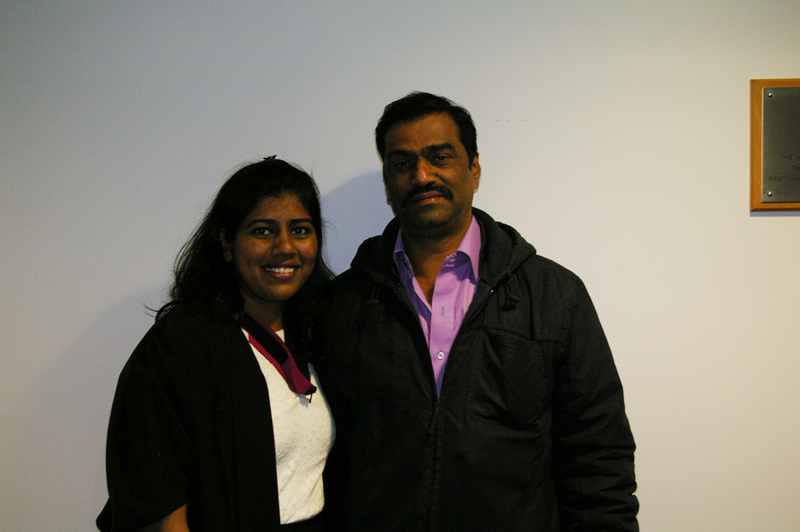 Graduation on Friday gave them time to reflect on their MSc experience. 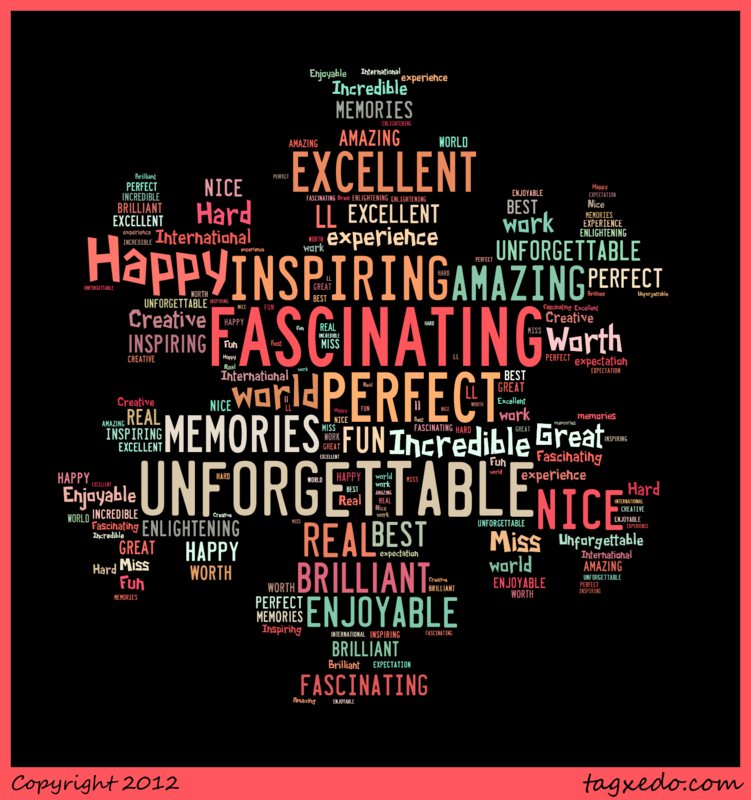 Here’s what they said. 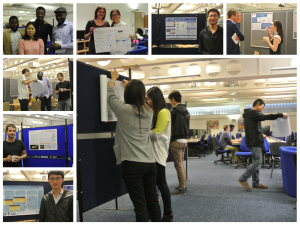 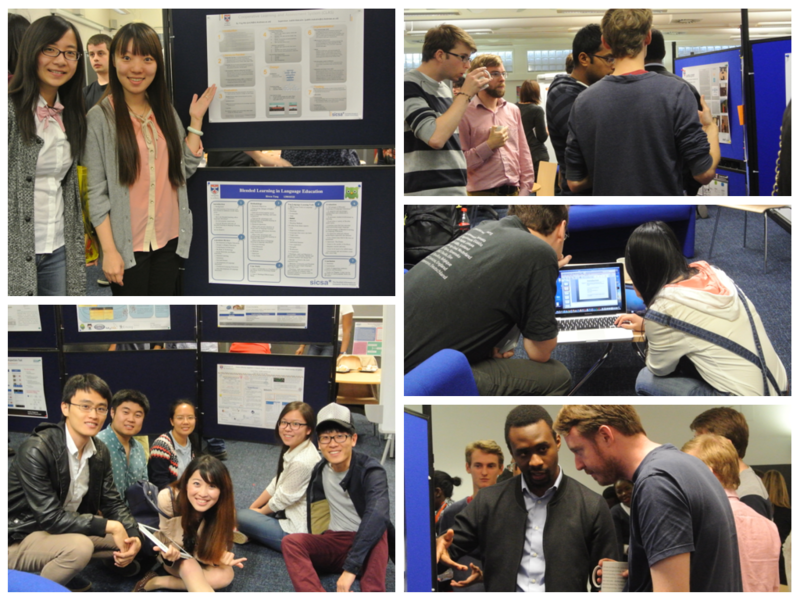 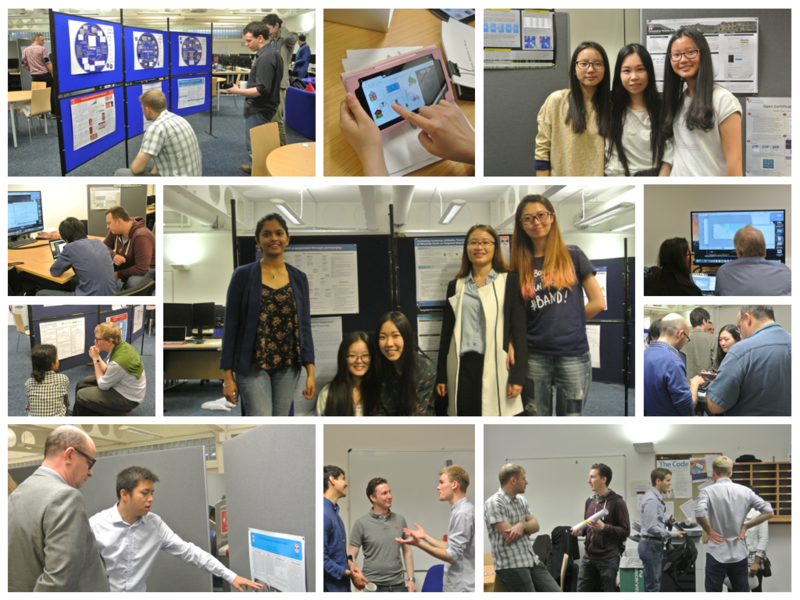 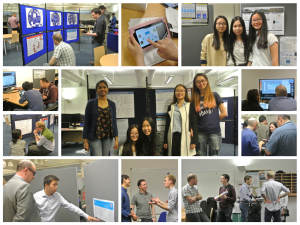 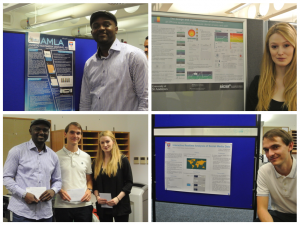 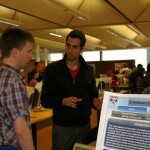 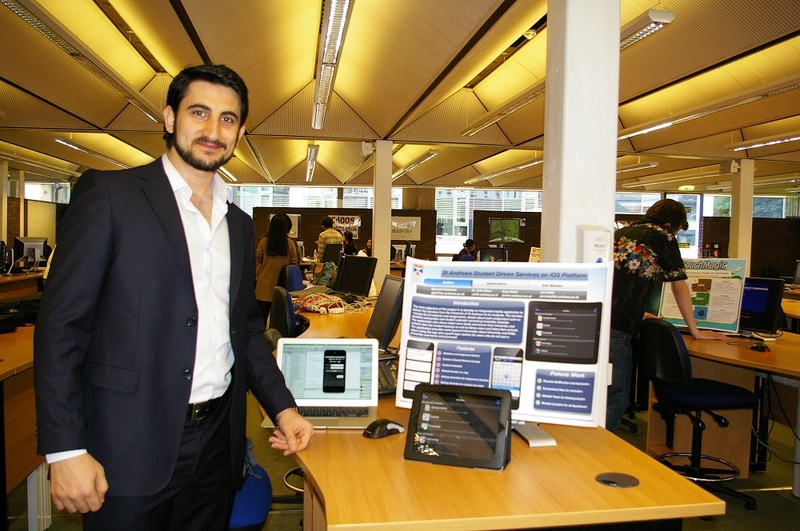 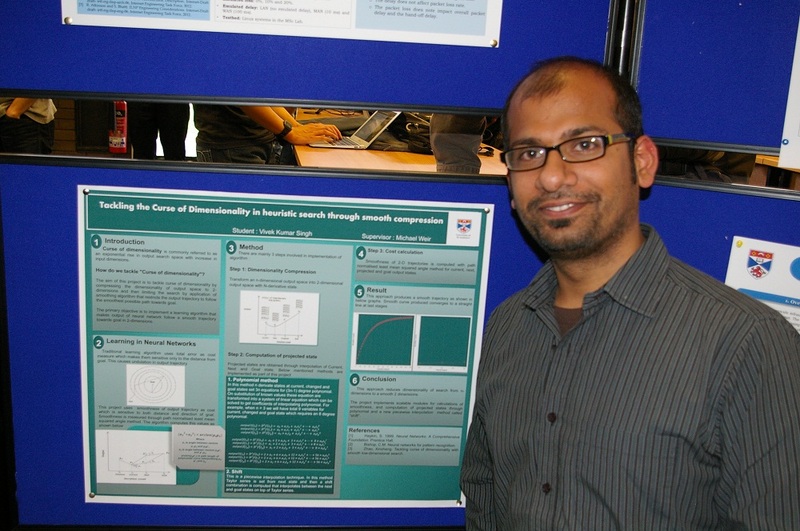 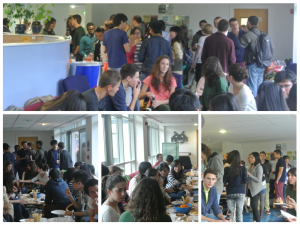 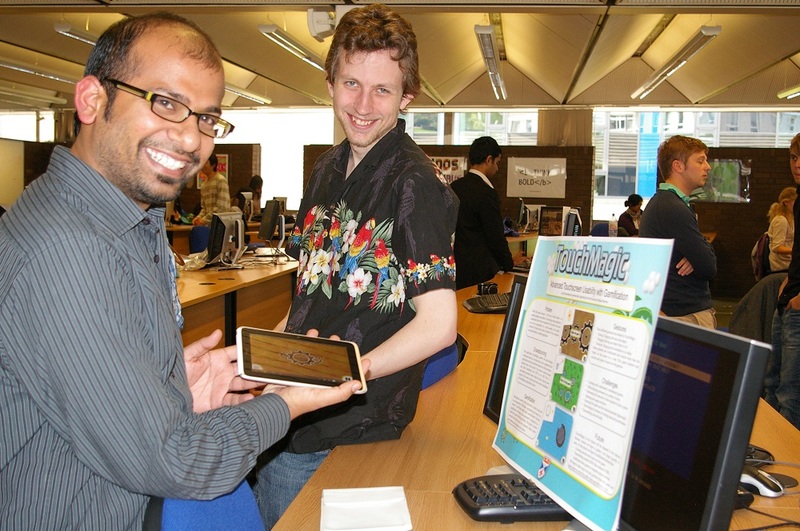 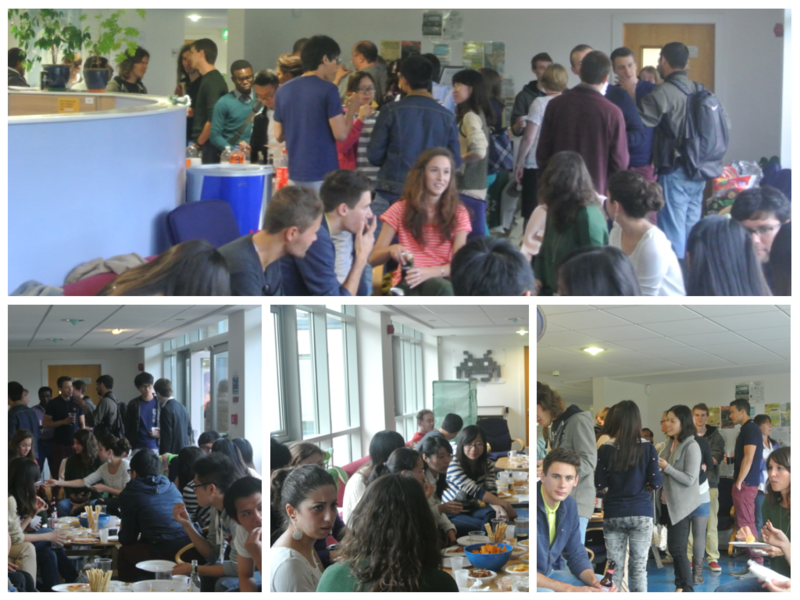 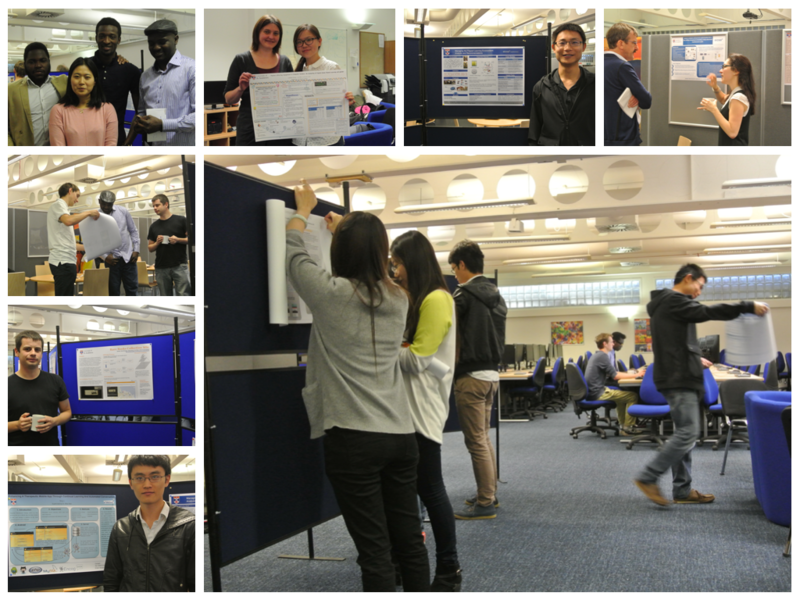 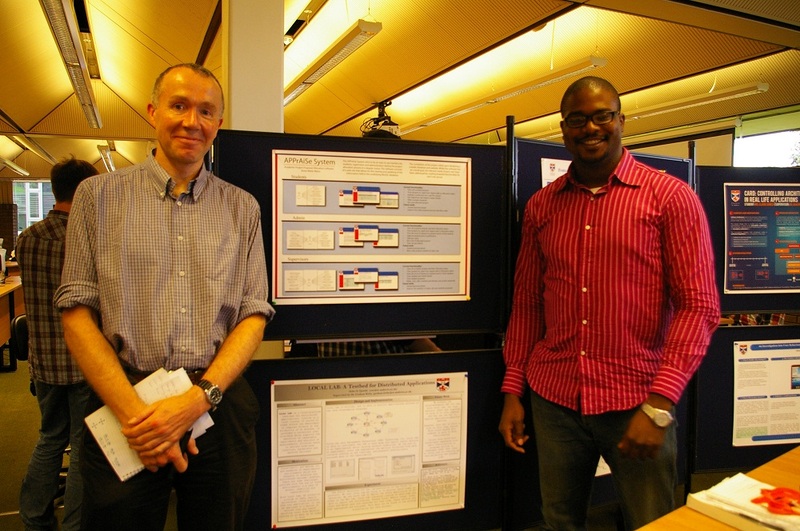 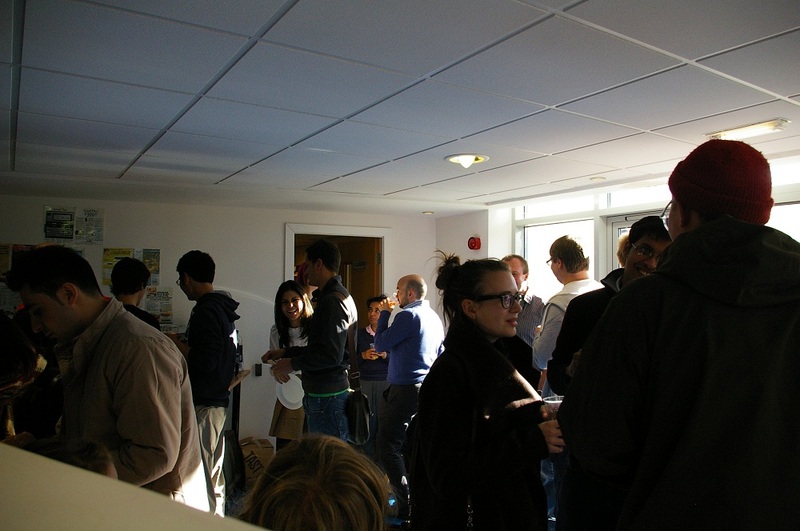 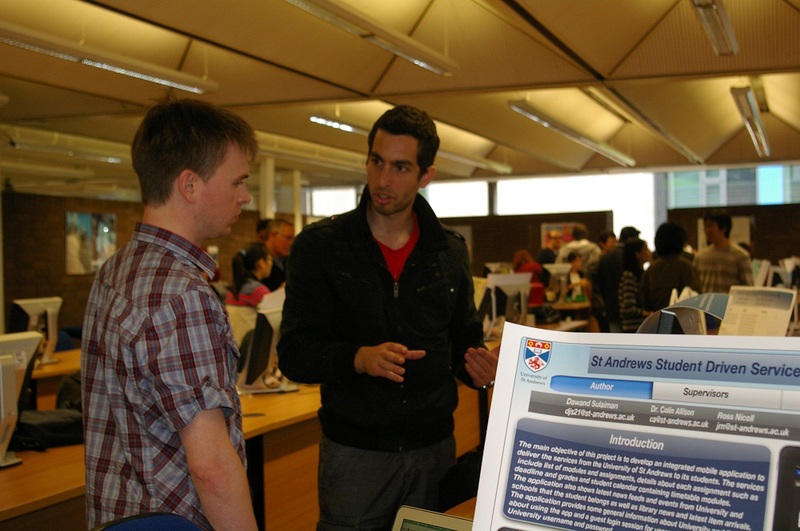 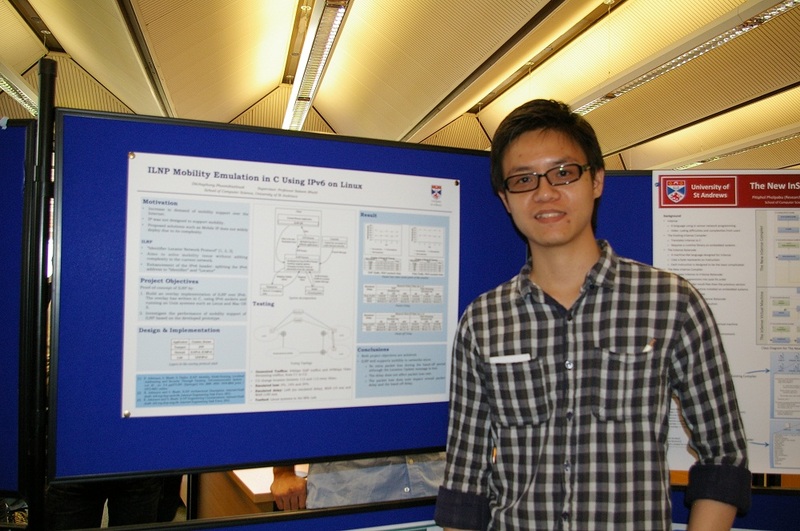 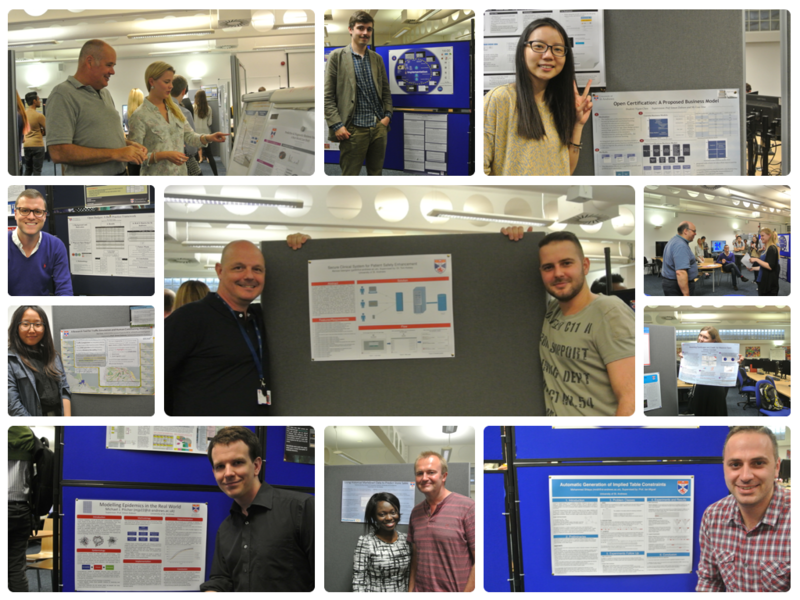 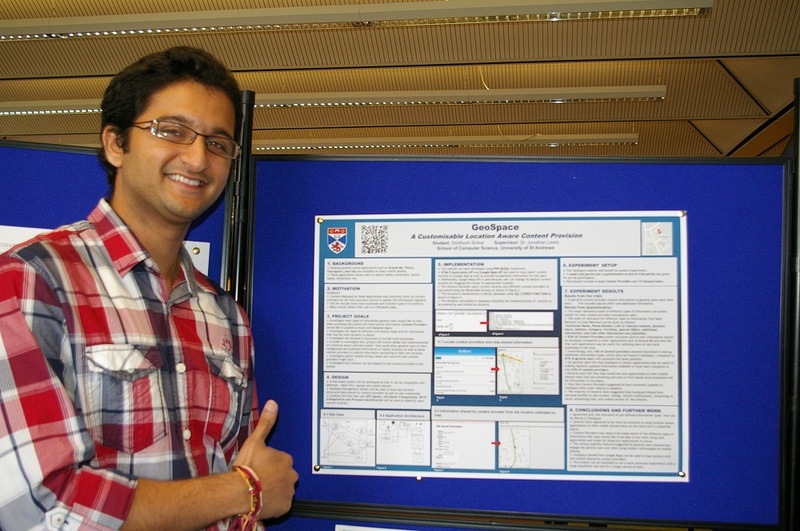 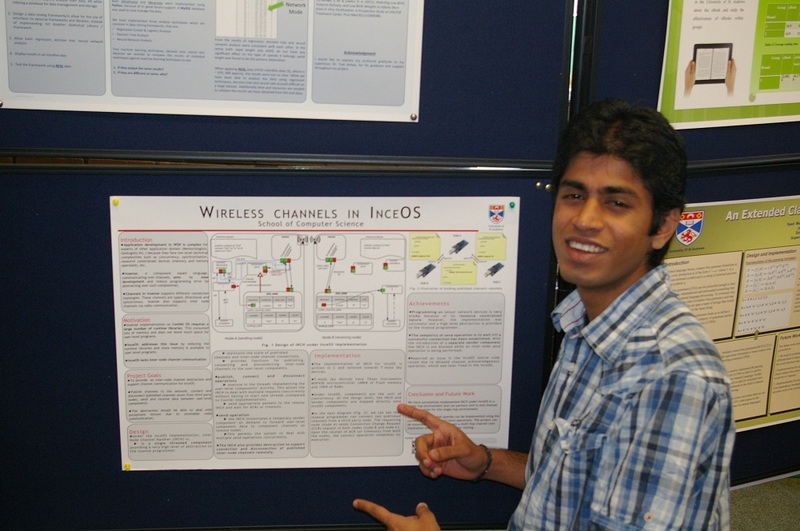 After a summer of hard work the MSc student poster presentations and project demos took place earlier today. 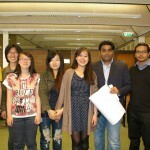 Dissertations were submitted on Monday. 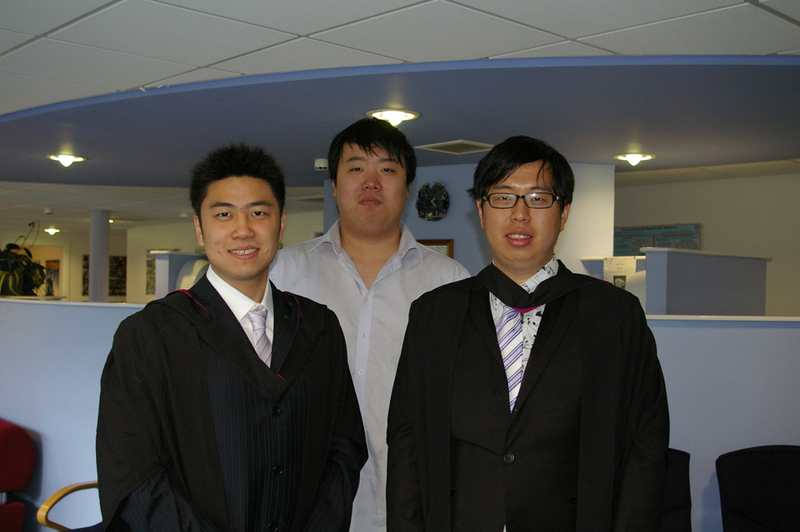 We wish them every success as they approach graduation and look forward to seeing them again in November!